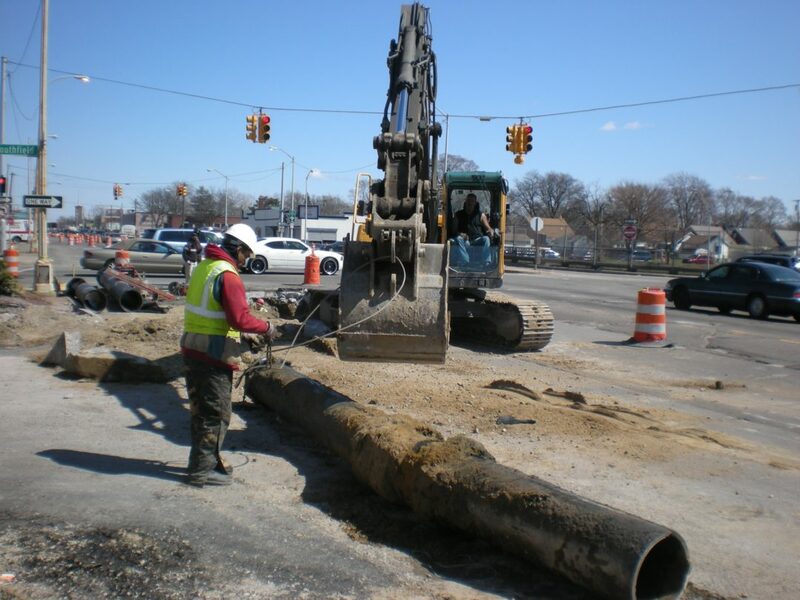 This was a major project of the Detroit Water and Sewerage Department (DWSD). 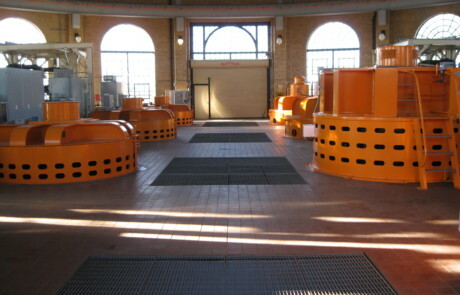 The Combined Sewer Overflow control facility at Conner Creek was required to be built with environmental concerns in mind in such a way that the treated water could then be released in the Creek in line with Federal specifications. The Detroit River – considered as one of America’s Heritage Rivers – is also an important fish migration corridor and all concrete and engineering work on the Conner Creek Storm Water Outfall were to be done with minimal changes to the excellent and well preserved biodiversity of the Maheras Gentry Park. Our engineers put into effect a plan that would take care of the Conner Creek Sewer Overflow Control Facility with insignificant changes to the Fish Habitat. The skilled men swung into action by constructing a 30M gallon reinforced CSO detention basin, with reinforced concrete influent channels connecting the basin to the existing outfalls. The pile-support foundation and the temporary retention systems were put in place and soil excavations were done with least possible disruptions. Testing and other Laboratory based examinations of the soil and the concrete work were done and the job was wrapped up with backfill operations.